Viking Village is located along Barker Mountain Road just on your right as you head up to the Barker Lodge. This single family neighborhood is a great location for those who are looking for more space and easy trail access. Homes are a mix of older "vintage" style ski chalets as well as more contemporary modern ski homes. Owners enjoy a quick walk to the Road Runner Trail down the road. 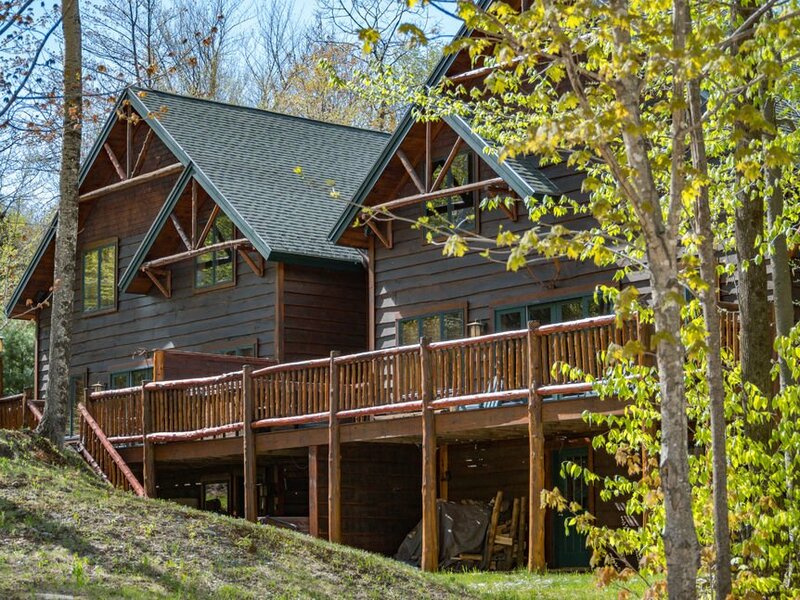 View our selection of available properties in the Viking Village at Sunday River area.